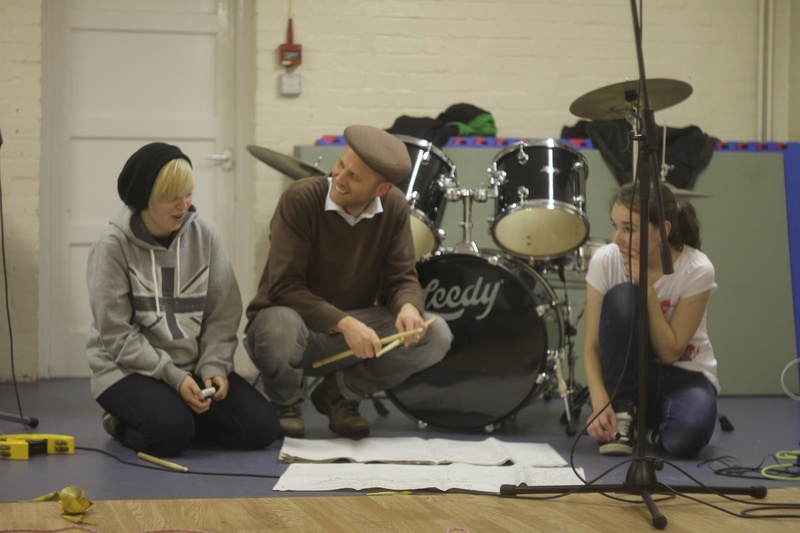 Trailblazer Music Project goes live! Want to learn more music? We’ve been having a great time over the last couple of months, creating some amazing beats and music. Here are a few photos. Do you you want to learn how to make beats, produce tracks and record bars? 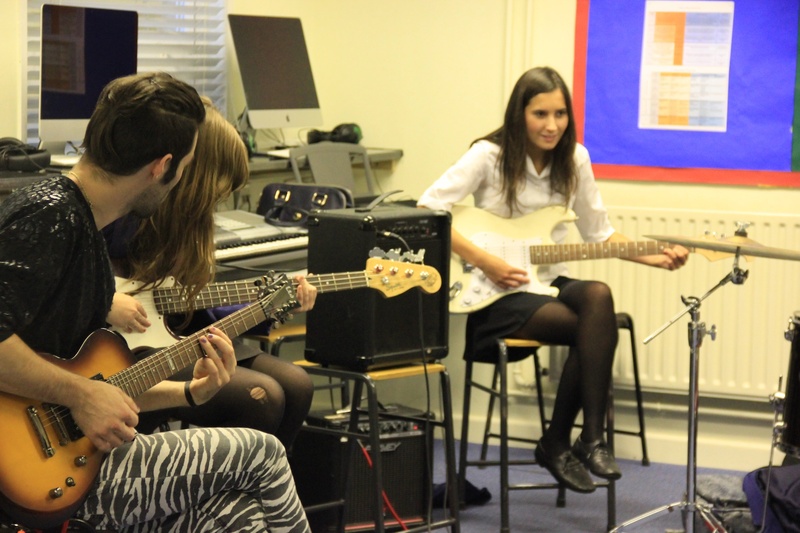 Do you want to learn an instrument or write music with others and join a band? Do you want a career in music but don’t know where to start? 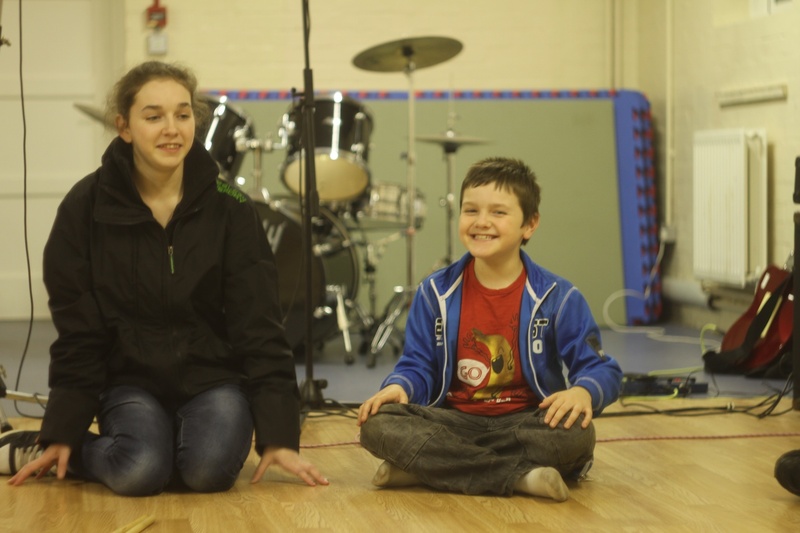 Do you want ot find out about performance opportunities in your area? 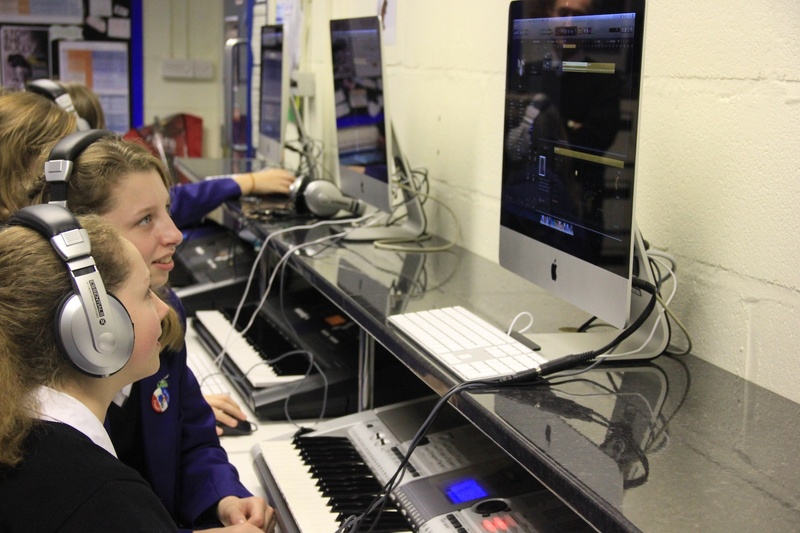 Do you want to learn how to use the latest music technology software? If the answer is YES to any of the above, and you are aged between 12 – 18 years, then contact us by email for more information.